GENERAL DATA: The general data consists of the material name, material description, weight, etc. 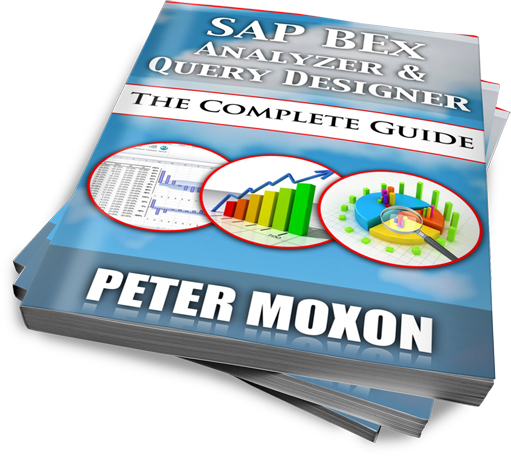 The general data contains general information about the material which is made available across the various models in SAP. PLANT DATA: The plant data includes information about the material related to the plant where it is available. It includes information about storage conditions, hazardous conditions, unit of issue, shelf life data, etc. 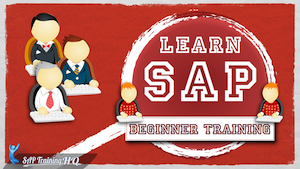 SALES DATA: The sales data includes information which is required at the time of the sale of the material. It includes information like the costing of the material, valuation of the material, pricing of the material, stock availability, etc. The total data for the material master is stored in multiple tables. The general data pertaining to a material is stored in the MARA table while the plant data is stored in the MARC table. The sales data for the material is stored in the MVKE table. All these tables are accessed for information about the vendor by the FI and the SD module. 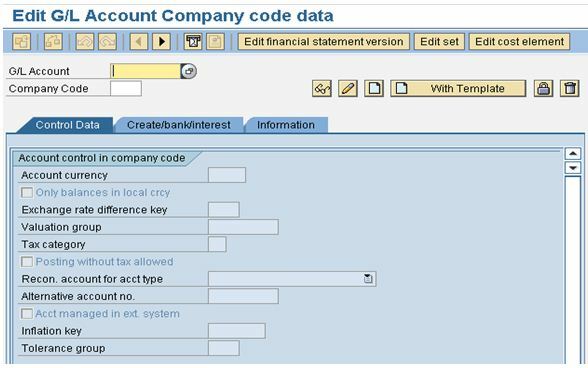 Dunning in SAP is the process to send reminders to business partners from whom payments are due. 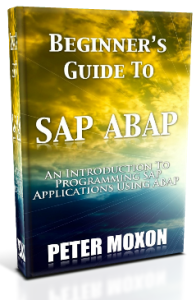 SAP allows the messages which are sent to range from simple reminders to strong messages indicating legal action. 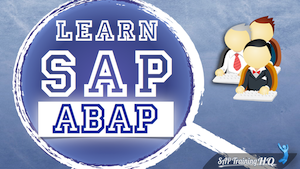 SAP makes use of payment terms to identify the credit period that is offered to a particular customer and subsequently the line items for which the payments are due. The Dunning process picks up these items and sends a message to the concerned business partner reminding about the due payment. 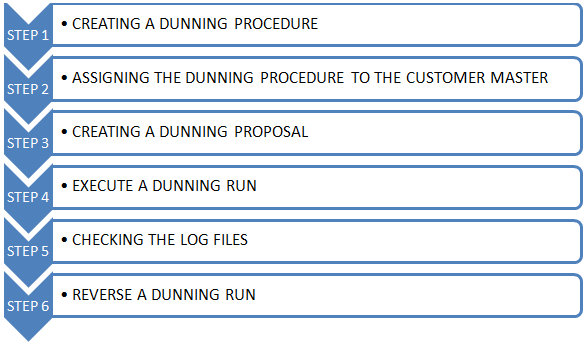 The Dunning program makes use of the Dunning areas to identify the entities for which the Dunning is to be carried out. It is not necessary to carry out Dunning for a company code. Dunning can be carried out for a smaller entity within a company code like a sales organization. The Dunning program also allows the Dunning charges to be imposed to customers who have delayed the payments. Interest calculation is possible in the Dunning program for the payments which have been delayed. All businesses need to exchange information with their business partners during their day to day activities. Electronic Data Interchange (EDI) as the name suggests is the exchange of business documents electronically between a business and its partners over a communication network using a standard format. A customer might send a purchase order to the vendor with the details of the goods that he requires. On receipt of the purchase order, the vendor will produce a sales order in order to sell the goods to the customer. This will be followed by a delivery document and a billing document. The vendor will finally send the invoice to the customer along with the goods. On receiving the goods, the customer will produce the goods received note. The customer will then pass on instructions to its bank to make payment to the vendor. The bank will then issue the payment to the vendor. In the above example, the various documents are exchange between the business and its partners like vendors, customers, banks, etc. Electronic Data Interchange allows these documents to be exchanged electronically using communication networks in internationally accepted standard formats. REDUCTION IN DATA ENTRY ERRORS: In legacy systems, the data from the received documents needs to be manually entered into the computer. This manual entry is prone to human error. Electronic Data Interchange removes this problem by avoiding the entry of the same data at multiple stages of a business cycle manually. FASTER PROCESSING OF DOCUMENTS: Documents which are transmitted electronically can be processed as soon as they are received. Sending the documents manually by a courier service or post office will take a considerable amount of time. REDUCTION IN THE USE OF PAPER: Electronic Data Interchange allows all the information to be communicated electronically. This allows all business operations to be carried out without using a single piece of paper. This not only saves the cost incurred due to the use of paper but also makes the entire operation environment friendly. It is difficult to edit the content printed on a paper. In contrast, electronic data can be edited as many times as required. REDUCTION IN COSTS: Due to the above mentioned advantages, the cost of operations reduces as the efficiency of conducting in the business increases. Electronic data interchange allows the businesses to concentrate on the information that they need to communicate rather than concentrating on the logistics of sending the information. EDI DOCUMENTS ARE A LEGAL STANDARD: The documents transmitted and received in the electronic form are considered as legal documents and can be used for reporting purposes. The electronic data interchange process consists of exchanging information between a sender and receiver. Both the sender and receiver must have end applications which can process information transmitted electronically. 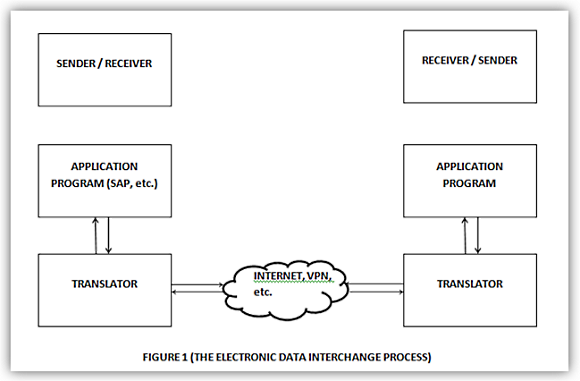 The basic components of the electronic data interchange process are shown in the figure below. 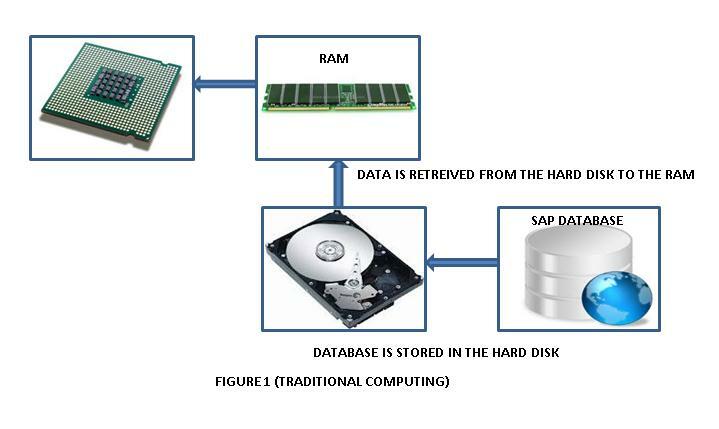 This article is from one of my colleagues and is designed to give you a quick introduction to SAP HANA and how in-memory computing differs from the traditional design. 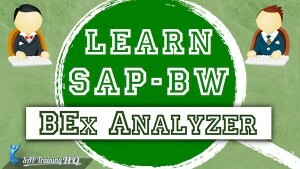 SAP High Performance Analytic Appliance (HANA) or in-memory computing is the latest technology offered by SAP. SAP HANA allows the processing of massive amounts of data in real-time. 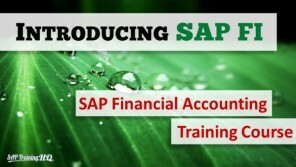 Many large business using SAP records millions of transactions every year. 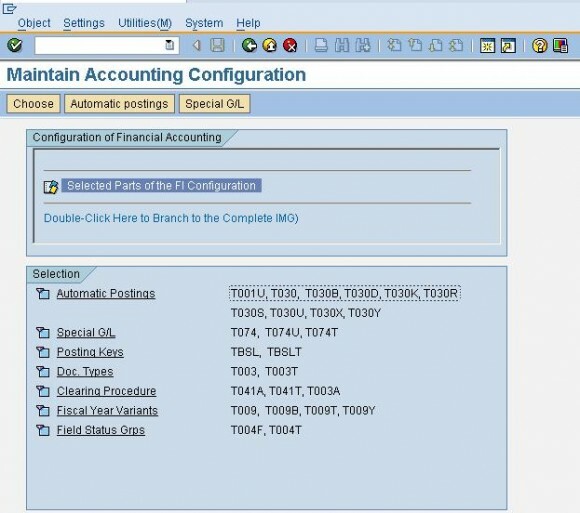 These transactions are recorded in the SAP database and can be used by various SAP modules such as the SAP BI module to generate reports for senior management for decision-making purposes. It often takes a a great deal of time to extract and process the millions of transactions that are recorded every year to produce KPI’s etc… which can be used by management teams to make effective business decisions. This often results in a time lag for reporting. This can often impact the efficiency and effectiveness of decision making processes. SAP HANA or in memory computing aims to overcomes this problem by providing real-time analysis of transactional data allowing management teams to have access to the most up to date picture of their business. For example, SAP HANA allows the marketing managers to have access to real-time sales data even before the customer has left the retail store. SAP HANA uses the latest in the hardware as well as software technologies to achieve the objective of processing huge amounts of data in real-time. 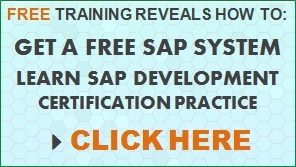 SAP HANA is just a technology involving a few tools and does not replace the existing SAP modules in any way. 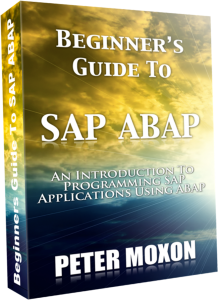 It consists of tools for storing and retrieving data from the in-memory database (IMDB) and the new proprietary SAP database optimized for in memory computing. SAP HANA therefore makes the use of ERP systems even more meaningful and important for businesses. In traditional computing, the operating system, applications and other data is stored on spinning hard disks. This data is retrieved from the hard disk and passed to the random access memory (RAM) as and when required and then processed by the Central Processing Unit (CPU). The main disadvantage of this model is the bottleneck created in extracting the data from the spinning hard disks. The spinning hard disk forms the secondary memory which is very slow when compared to the RAM. Therefore, with traditional computing system design a lot of time is wasted in extracting the data from the hard disk and moving it to the fast memory i.e. RAM. SAP HANA removes this bottleneck by storing the entire database in RAM in real-time.